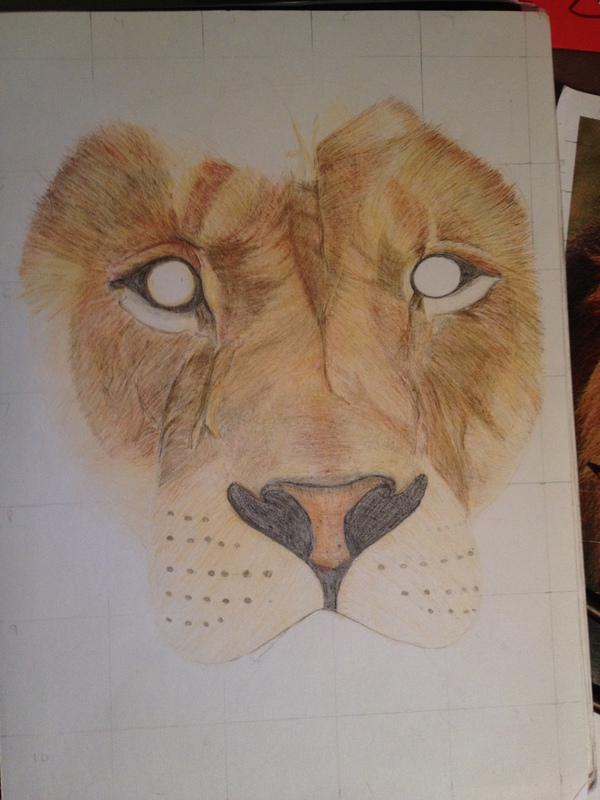 I’m now at the stage where I am drawing the lion’s fur. I’m taking my time and trying not to rush it because I want it to turn out really good. After that all I need to do is the eyes and the snout. Again I would love to have feedback (positive or negative) so I know what you think. 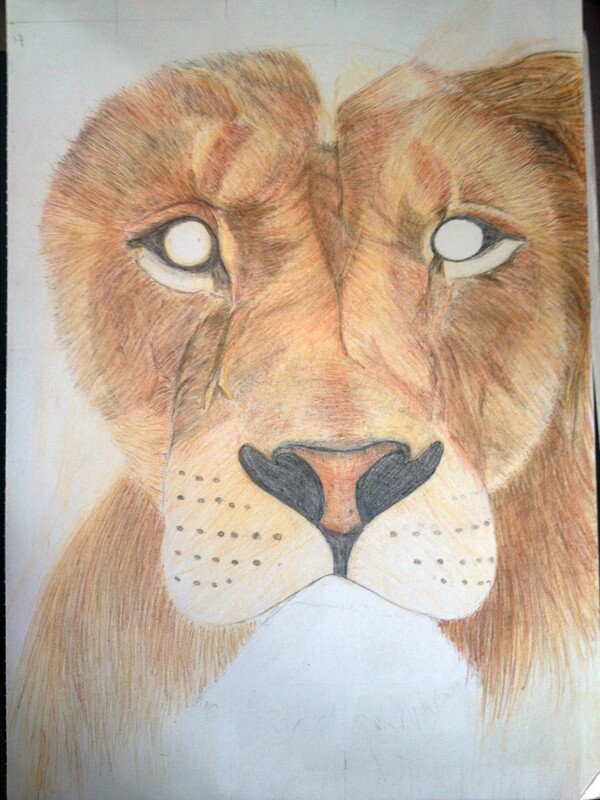 The next stage to my lion drawing. So far this photograph has taken me much longer than I expected, but it’s my first animal drawing, so I want to do it properly. 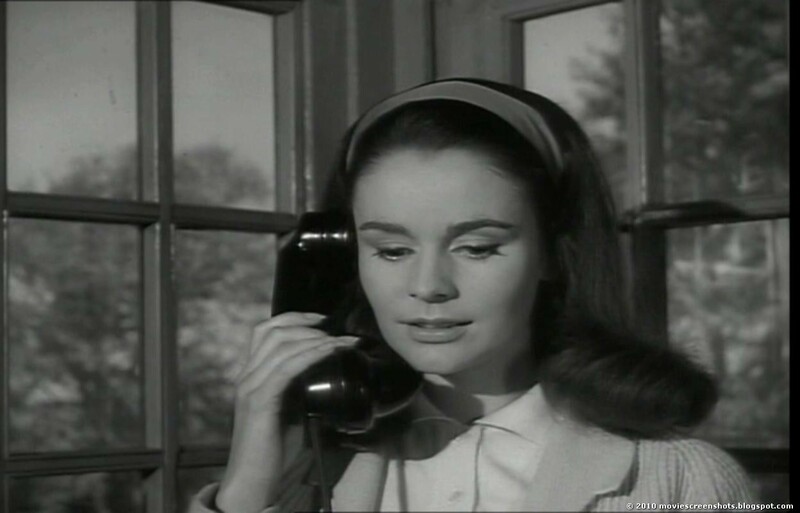 “Don’t Talk to Strange Men” about a girl (Christina Gregg) who falls for a man she’s never met over the telephone. She is groomed by him and becomes captured and intrigued by him, eventually agreeing to meet him. I love everything about this film from the acting to the story line. 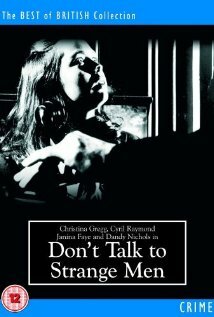 I feel that this underrated film was made before its time as it mirrors exactly what is happening in todays society on such things as Facebook and chat room. If you ever see this film showing, I would recommend you watch it, you won’t regret it. 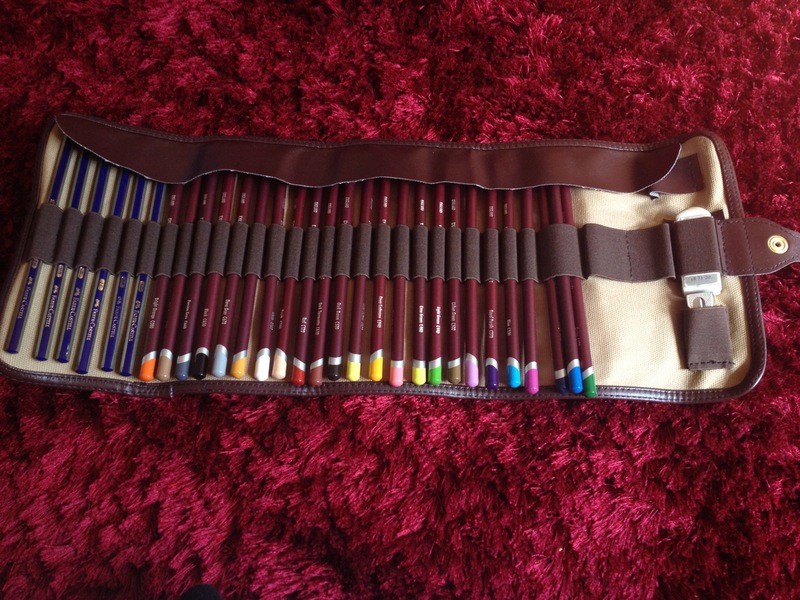 Since I’ve began drawing, I’ve grown a bit tired of carrying around tins of pencils whenever I draw outside of my home. I thought about getting a pencil case, but if I’m out and about I wanted something that would give me easy access to the pencils instead of me continuously digging to find the right pencil. I found this pencil wrap online when I was searching for charcoal pencils and at £4.99 I thought that I could give it a go. It arrived today and in great time too because I’m going on a long train ride, so I can spend most of my time drawing. 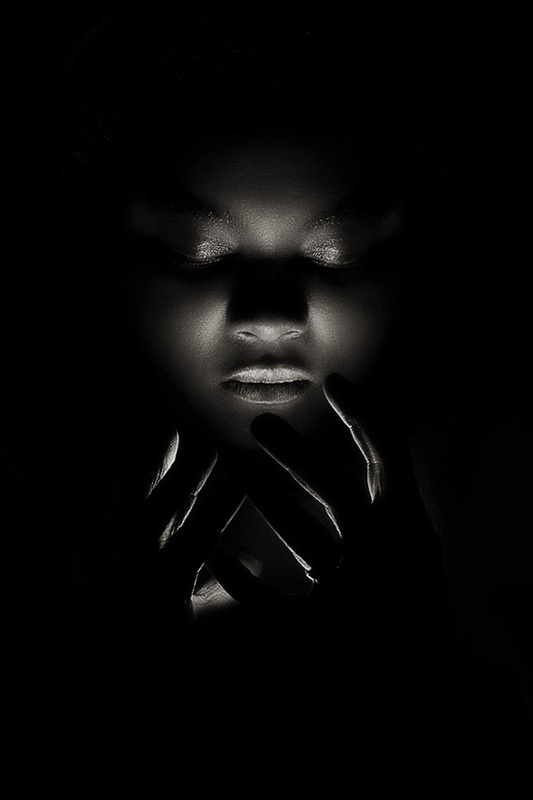 At this present moment I’m researching low lighting, so I thought that I would post a bunch of photographs that I found interesting.